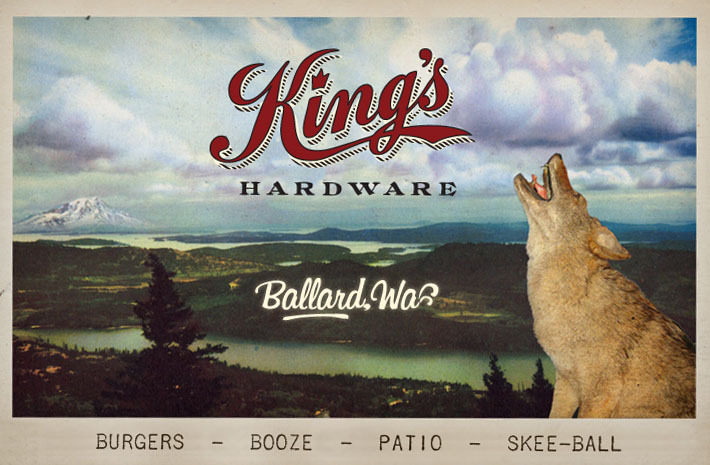 King’s Hardware and Hazelwood are 100% dog friendly. Pono Ranch has a very dog friendly patio. Very popular Ballard bar. Full bar, pub fare, skeeball and outdoor patio. Reportedly dog-friendly inside and on the patio. Fancy Ballard Speak-Easy-esque lounge serving craft cocktails and no food. Unassuming but swanky ambience. Reportedly dog-friendly inside. Popular outdoor area with desert backyard BBQ feel. 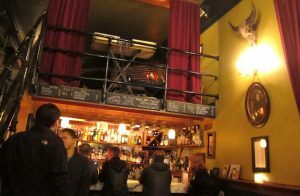 Full bar and menu including breakfast, brunch, lunch and dinner. Outdoor patio area very popular among dog-owners. Not dog-friendly inside. 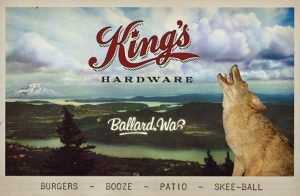 To see more dog-friendly establishments in Seattle, check out the Ballard archives here. Chuck’s Hop Shop is also dog-friendly indoors. There are two locations, Greenwood and Central District. Both have over 3 dozen beers on tap and several hundred other brews in bottles/cans. Snacks are available for purchase inside (pretzels, peanuts, ice cream) and they usually have a food truck/cart right outside the front door. Thanks so much for sharing! 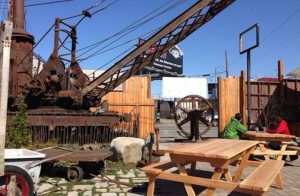 I’m hoping to put together a post of Seattle area dog-friendly patios as summer seems to be coming early this year!